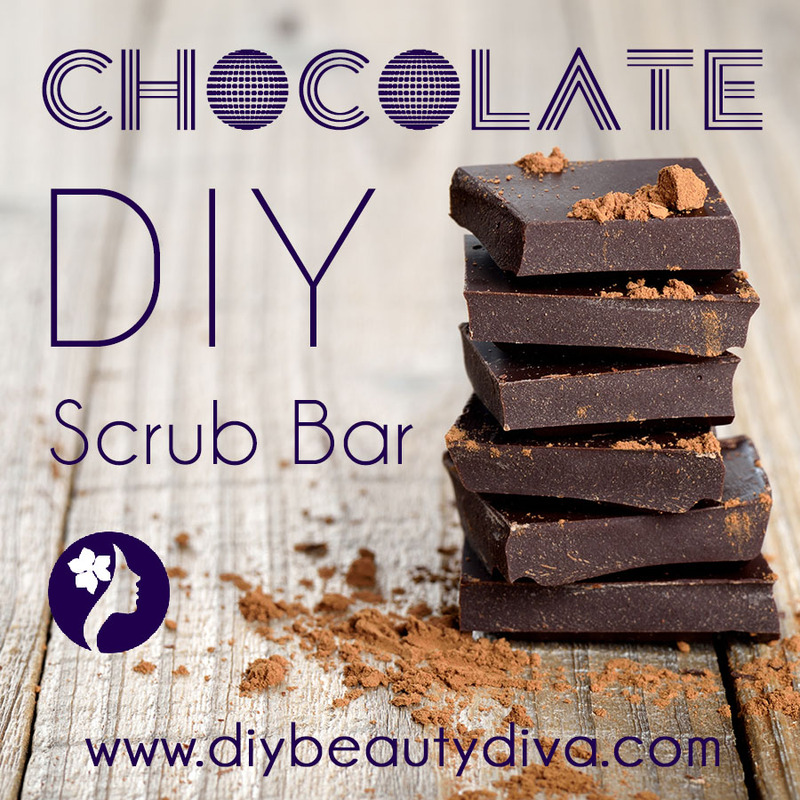 This DIY Cocoa Scrub Bar smells delicious. 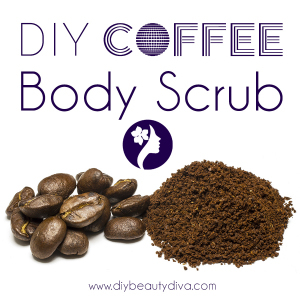 Based on moisturising cocoa butter, anti-cellulite cocoa powder, hydrating lecithin and exfoliating brown sugar, you will create a beautiful scrub bar to slough away dead skin cells in the shower. I haven’t included any essential oils in this recipe because the chocolate scent is gorgeous by itself. However, if you want to add in extra fragrance you could consider rose or rose geranium essential oil (to make Turkish delight!) or peppermint for a choco-minty aroma. 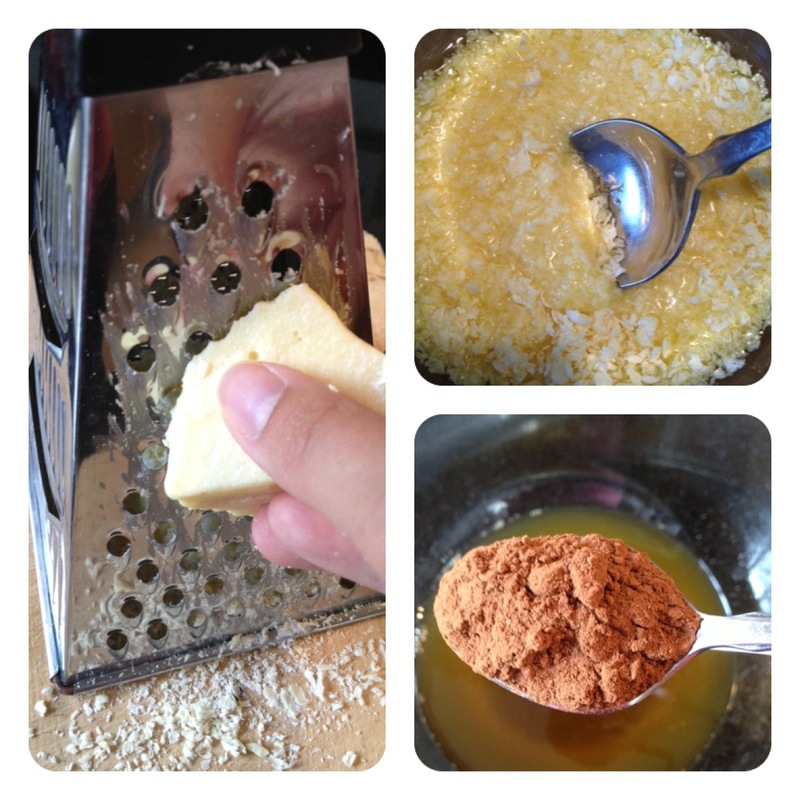 Grate the cocoa butter and place all of it in a double boiler. Bring the water below to the boil and gently melt down the cocoa butter. 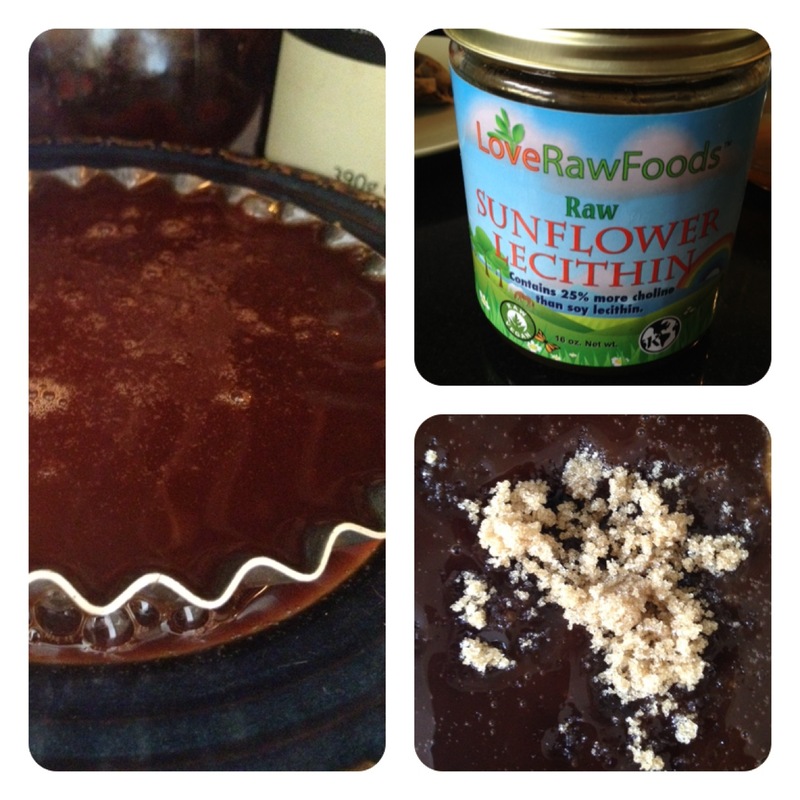 Once it has completed melted down, add in the sunflower lecithin and the cocoa powder. Make sure all the ingredients are blended together well, the mixture will look chocolatey brown. 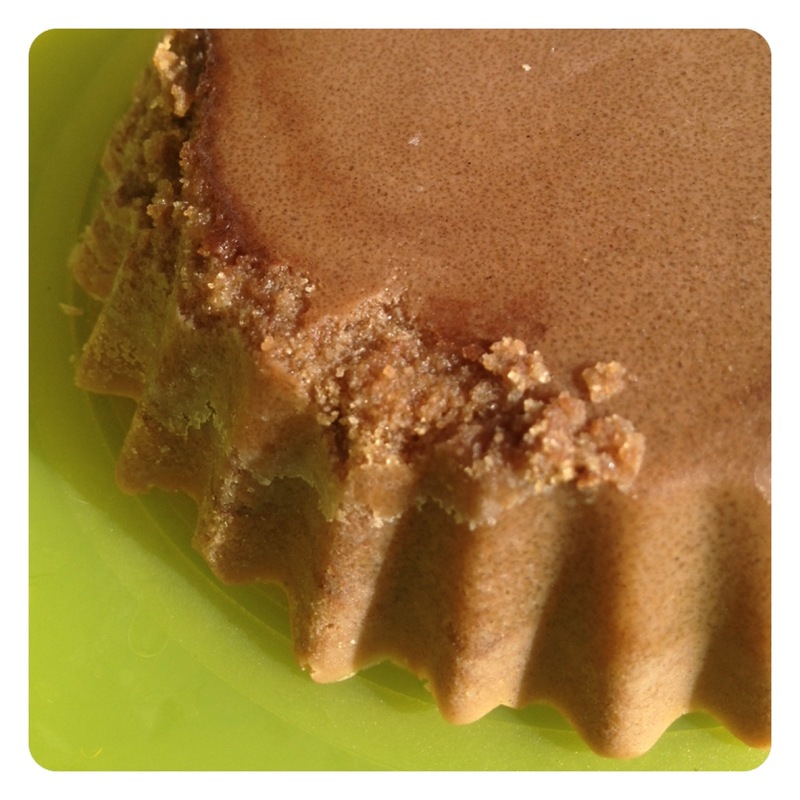 Pour the liquid cocoa butter mixture into a mould of your choice. 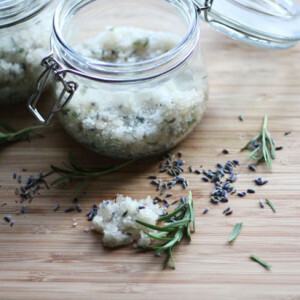 You can use a soap mould, ramekin or even a mince pie baking tray! Set the mould in the fridge so the mixture will start to cool down and set. After about 20 minutes, go back to the fridge, remove your mould and you’ll see that your mixture has started to thicken slightly. 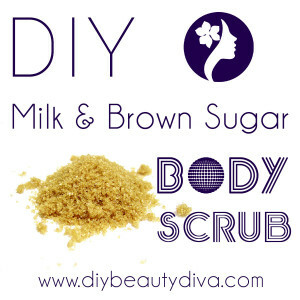 At this point, mix through the soft brown sugar so that it blends all the way through the cocoa butter. Then return the mould back to the fridge and allow the mixture to set completely. This will take another half an hour. Once your bar has set solid, remove it from its mould (it should come out quite easily). 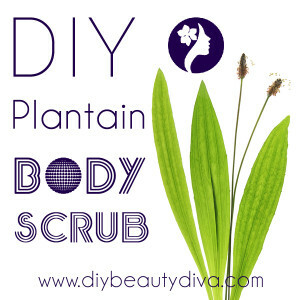 Use it in the shower to scrub those parts of your body that need some good exfoliation or where you want to target cellulite.